Elon Musk has been forced to step down from the Board of Tesla but he will remain CEO. Translation, he is figurehead of the company but can be out voted if he wants to do stupid stuff. Within 45 days, an independent chairman will replace Musk, who will be ineligible for reelection for the next three years. 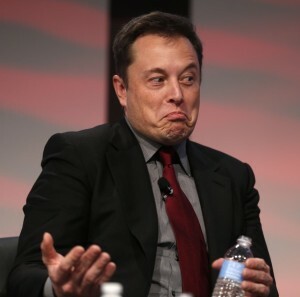 Tesla will also be required to appoint two new independent directors to its board, in addition to putting into place controls to oversee Musk’s communication. Is Musk really that out of control or does he want to be off the Board when the company financially implodes?